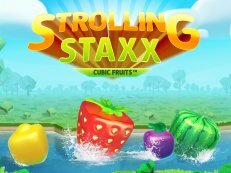 Win mega, win Big at the Simply4Wild multiplayer from Stakelogic. 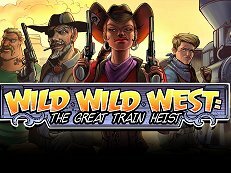 Play the Simply4Wild with 25 paylines, 4x simply wild and a superbet feature. What more do you want? The crown symbol is trhe scatter and the star is wild and counts for any other symbol (accept the scatter). 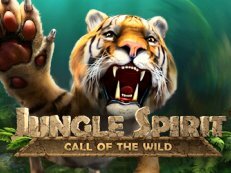 Try Simply4Wild for free in online casino and start to enjoy this game. Meet the best darters at Darts Heroes video slot from Stakelogic. Play Darts Heroes with darts champions like Raymond van Barneveld, Michael van Gerwen, Phil Taylor, and Gary Anderson. 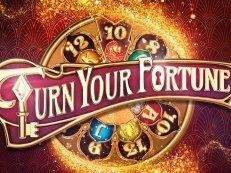 All these darters become superheroes on the reels, boasting special super powers with their very own wild symbols, free spins, and bonuses. 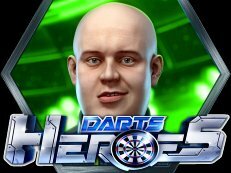 Experience darts in a whole new dimension with Darts Heroes! 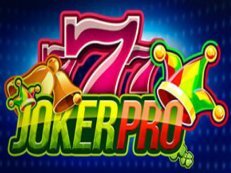 Jo jo, play the latest Joker Pro video slot from Net entertainment with Joker Pro re-spins and many other new features like the Hot Spot win. Play fast and wise to win big prizes. Try Joker Pro with 10 betting lines and bet with maximum stake for the most winnings. Joker Pro is also available on mobile devices with iOS or android. 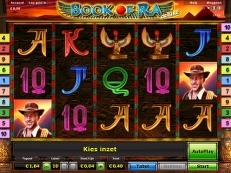 Be the hero of the universe, play Warlords Crystals of Power video slot online with fun credits or try with real money. 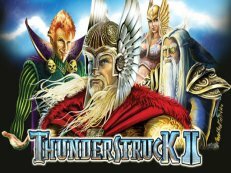 There are 3 warriors each with their own magic crystal and special powers. Meet the Samurai, the Priestess and the Barbarian. 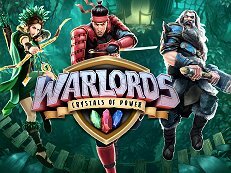 Play Warlords for free in casino with 5 reels and 30 fixed paylines. If 2 Warlords will show on the reels the fight will begin. 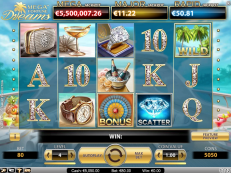 Try the Charms and Clovers video slot for free in online casino. Somewhere, at the end of the rainbow, legendary treasure awaits you in a sylvan paradise. Charms and Clovers will bring you luck and huge prizes. May the Luck of the Leprechaun be with you. 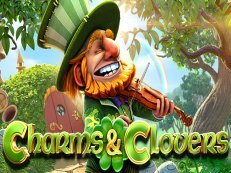 Charms and Clovers has 40 betting lines with free spins and a wheel of fortune with 3 progressive jackpots. 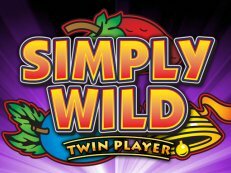 Play the Simply Wild twinplayer with 2 simply wild fruitmachines in one game frame. 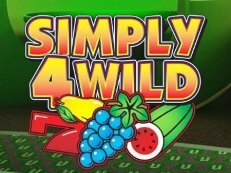 Try the Simply Wild for free in online casino with 10 winning lines and special STAR and WILD symbols. Stakes range between 1 and 250 each game. A stake of 10 COINS or higher activates the 4th reel. The special STAR overlay-symbols become WILD depending on your stake. 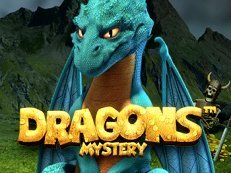 Beat the dragon with the Dragons Mystery video slot by Stakelogic. 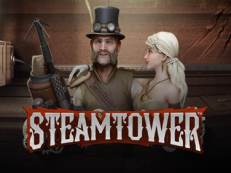 Play the Dragons Mystery in online casino with exciting bonus features and multipliers up to x16. 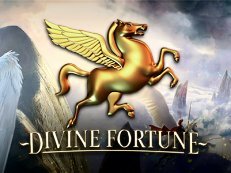 Dragons Mystery has 10 paylines and EXPANDING WILD symbols. When a WILD symbol lands on the reels, it EXPANDS to cover the entire reel. The WILD REEL freezes after it EXPANDS and a FREE SPIN is triggered on the other reels. The WILD symbols are on reels 2, 3, and 4 and substitute for all symbols.